Finally a product that appeals to my inner child (it’s actually the reverse, I have an inner grown up), it’s Swagger & Jacks Premium Beard Oil. Why does it appeal to me? 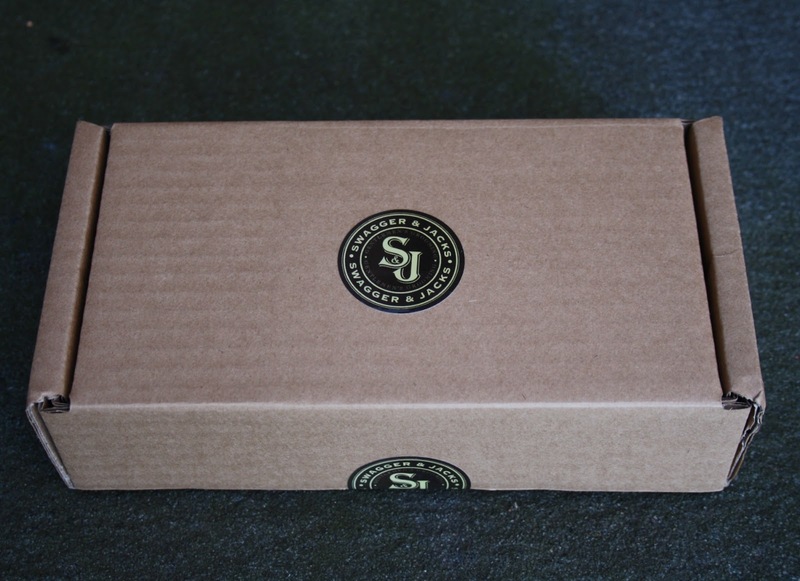 Well how cool is that packaging people? It looks like the protective shell for radioactive material (picture Jack Bauer holding the canister aloft and shouting “Mr President, I’ve located the stolen Uranium” - yes, I have played this out in my head). The two premium beard oils I was asked to sample are new to the market and I’ll hold my hands up here, using beard oil, any beard oil is new territory for me. While I have been known to go months without shaving, there always comes a time when the bristles and hair itch, feel a bit too wiry to the touch and generally irritate me. Bang, when this happens the beard has to go. 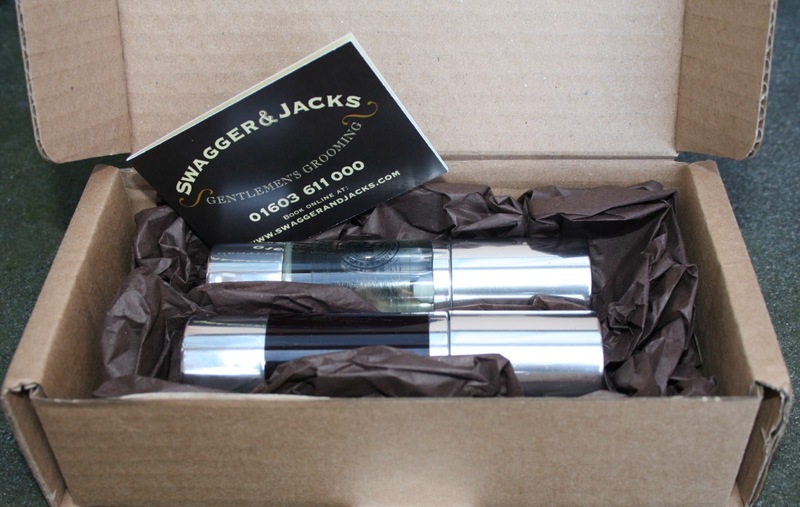 'Swagger & Jacks Premium Beard Oil is perfect for day wear or for gentlemen who prefer a lighter cologne. It contains elements of a classic masculine Fougere fragrance, characterised by top notes of lavender and a heart of oak moss, coumarin and geranium. 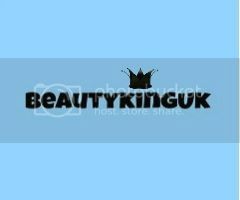 But is also features citrus top notes of bergamot and verbena to create a fresh light feel. The head and heart are supported by a base of sandalwood, tonga bean and evernyl. The chance to try something new that could possibly soften the beard up, help me style it a little easier and also leave a signature fragrance was not going to be passed up. Not when I can repeatedly pretend that I’m an extra in 24 every morning! 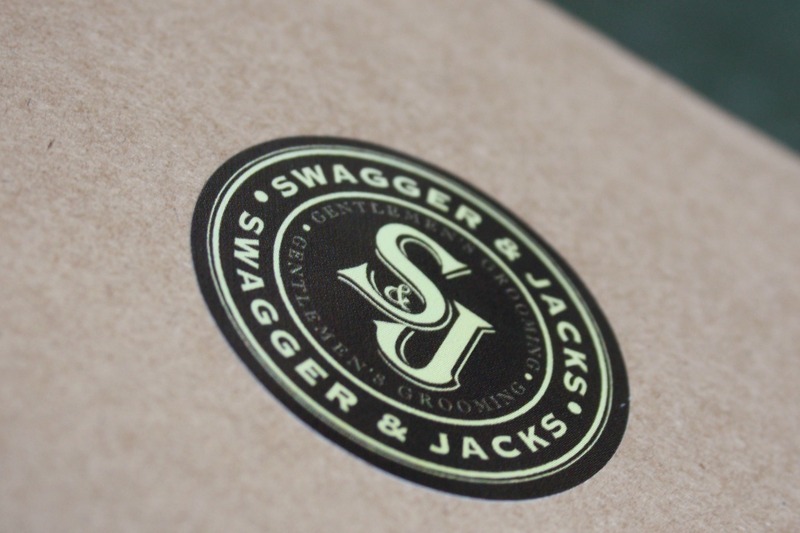 So, Swagger & Jacks have these two new oils available. At £26.95 (hurry, they are discounted for a while over at their website here) for both oils it seems a reasonable amount of money to pay, particularly if it helps with the pain (not literal) of growing a beard through the early stages. The first, contains lavender with a heart note of oak moss and geranium that gives off a strong yet clean floral scent. I love it, and prefer to use this one in the morning as the floral tones blend down to a masculine and warm scent that sits brilliantly with my usual daytime aftershaves such as Invictus or Fahrenheit. The second is a more intense, spicier with ginger and pink pepper. These top notes really do deliver a punch of spice and once absorbed, calm down to a lovely sweet fragrance that compliments my evening aftershaves of Uomo or Eros. Perfection! The oil, guess what, has an oily consistency, but fear not, it won’t leave your looking like you used your face to stem the leak from the Exxon Valdez (Christ, a reference of a 1989 oil leak in Alaska - how old is this man?!?). All Swagger & Jacks products are made in the United Kingdom and, I am happy to say are paraben free, which means once absorbed into those open pores and bristles sprouting from your face it doesn’t leave your skin dried out and feeling a bit “meh”. Personally, and I’m saying this from a position of being new to beard oil of any kind - it’s bloody good stuff. Consider this, both of the beard oils have their own unique yet reassuringly familiar fragrances (I just wish I could put my finger on what aftershave it reminds me of), doesn’t cost the earth and leaves the beard feeling soft, smooth and easy to style. If you throw into the mix the fact that the discomfort that comes with growing a new beard is significantly reduced makes me something of a cheerleader for these new oils. While my beard has only three weeks of growth it helps to style the bristles into a single direction, helping me kick my OCD into touch. After using this with my beard I no longer resemble a hobo that has been dragged through a bush backwards - styled and groomed to perfection. You can’t argue with that. I thought men just grew beards and that was the end of it! How little I know! I'm all for preserving and saving the beard! These sound really good and they are a brand I haven't heard of before. I never realised there was such things as beard oil, I'm going to have to tell the other half about them. I'm not a fan of their packaging but I like the sound of the second one - an interesting combination of scents. I couldn't see anywhere what the base oil was, does it say? I think the base is Jojoba oil Ryan. They are potent fragrances and well worth a try if you are a fan of sporting a beard. I have to admit that the brand is completely new to me but the product sounds great - I think a lot of men will really appreciate this great review! I think I need to get some of this for the Husbeast. I didn't know you could buy products for beards, sounds great. Both scents sound lovely and anything that makes beards less itchy is fine by me!!! This would make a great present for my dad. Beard oil is totally new to me, love the sound of it though, I'm a fan of a nice beard!! sounds like it tames the beard too!